So relaxing and friendly atmosphere. 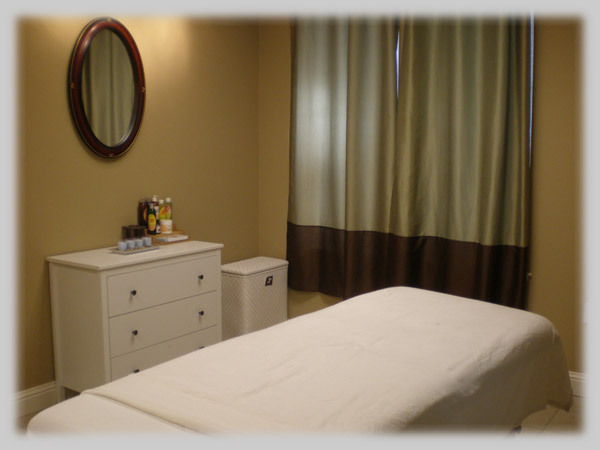 At Queen Nail Spa, we offer a revitalizing massage that has been created to address stress on the body, mind and spirit. Includes: swedish massage, trigger point technique and aromatherapy. This deep tissue massage helps loosen muscle tissues, release toxins from the muscles, and increases blood and oxygen circulation. Experience a luxurious and relaxing massage combined with deep heat therapy from polished basalt lava stones. 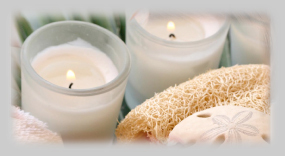 This massage is excellent for loosening tight muscles, relieving stress, and easing tension. Experience a luxurious and relaxing foot massage. Great to loosen tight muscles, relieve stress, and to ease tension. Includes a herbal and massage with essential oils.